being little • bristol uk fashion & lifestyle blog. : set me up. 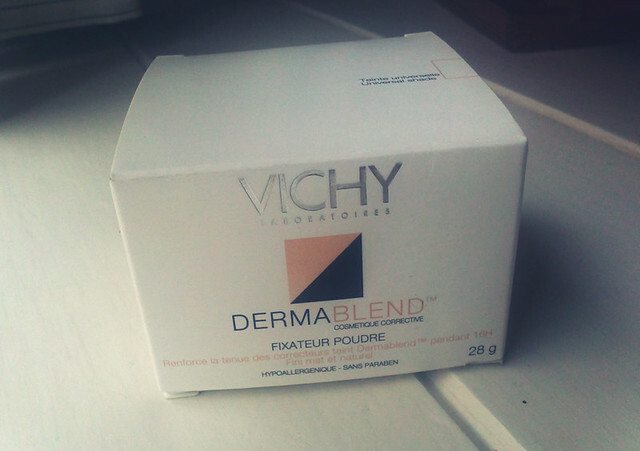 VICHY DERMABLEND FIXING POWDER, £14.30 FROM BOOTS. 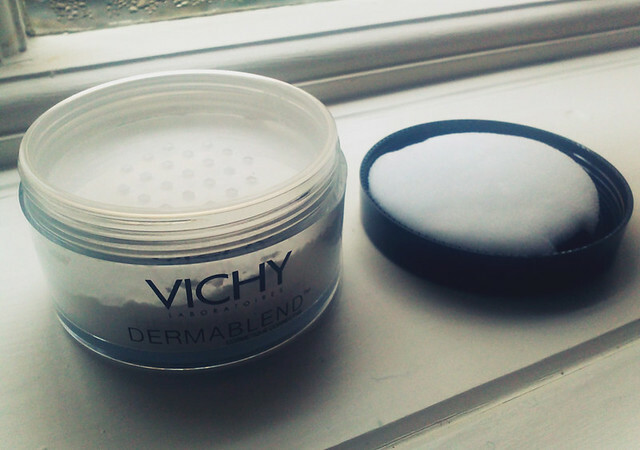 I recently splurged on some Vichy Dermablend setting powder. 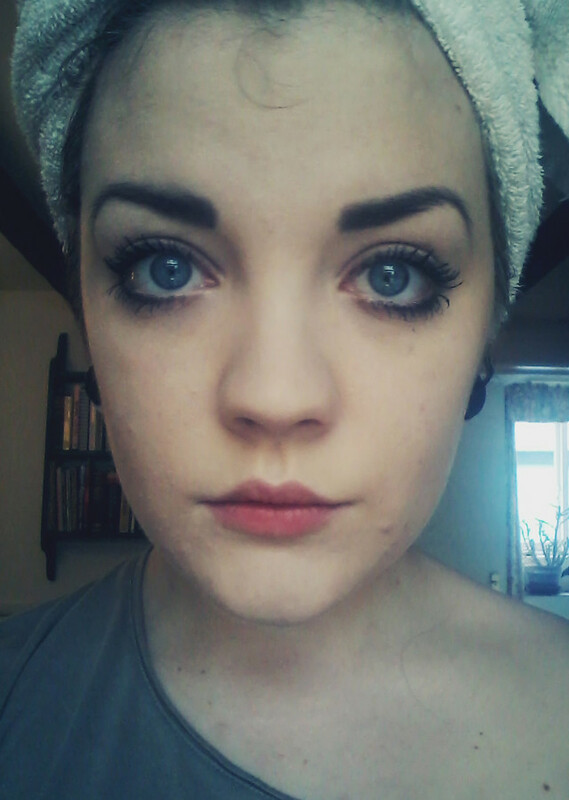 I use their corrective foundation, but I find that after a few hours it's somehow disappeared from my face. I have quite oily skin, and the powder I was previously using (17 Shine Control Pressed Powder) was doing nothing to help! After you've applied your foundation and/or concealer, you use the little pad supplied to pat it onto your face, wait two minutes and brush any excess off with a nice soft brush (not included), then you can apply any blusher/bronzer etc. The powder is white, and when on your skin just blends in and you can barely notice it. This has really made a difference to my make up, and I think I'm going to use a lot less foundation as I don't have to re-apply halfway through the day. On my skin, it doesn't last the 16 hours that it claims, but it probably lasts about 8 hours which is great. I do need an occasional light powder touch up on my T zone though, but it's nothing like the face shine I used to suffer from! This gets a massssssive thumbs up from me! Now, get ready for a big photo of my face...! This sounds like such a great product, I’ve never heard of this type of powder! May have to give it a go. I might have to invest, you've definitely got me persuaded, it seems like we have the same skin type (woooo - not) sometimes I which it would be so much easier to have dry skin, but hey ho! wow you are so pretty! what mascara do you use? 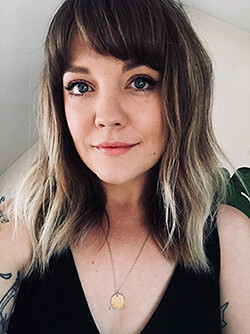 love your blog, newest follower! I have the same problem! Will definitely invest in some. looks like a good product - I don't like using foundation that much and this sounds like a good alternative! I like the sound of the product, especially if it means you use less foundation because I find it really clogs up my skin.